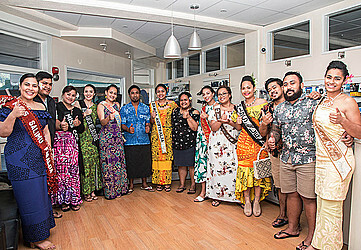 The 2018 Miss Samoa Internet was officially launched yesterday at Computer Services Limited (C.S.L.) 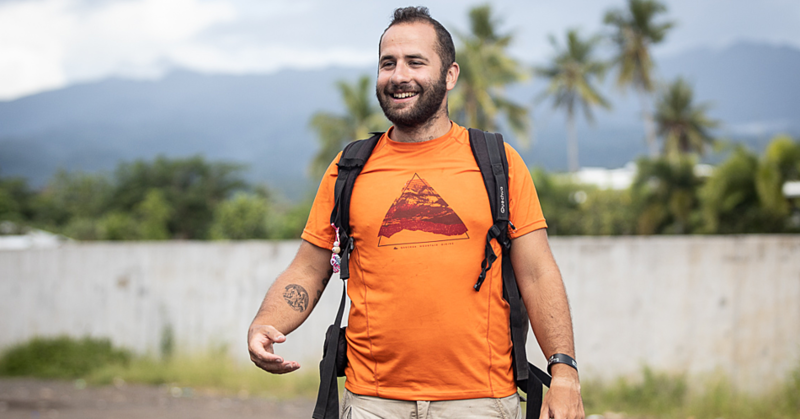 in Apia. 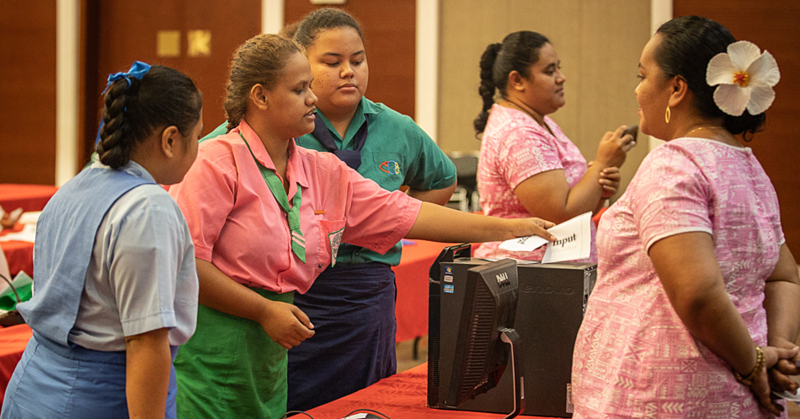 The nine contestants vying for the Miss Samoa 2018 Pageant crown had the chance to access internet using the computers at the C.S.L. premises. Members of the public can now vote for their favorite contestant by liking their uploaded photos, which have been uploaded on the Miss Samoa 2018 Facebook page. A representative from C.S.L. Peseta Tucson Lavea, who spoke on behalf of the CEO of C.S.L. Laeimau Oketevi Savea, welcomed the contestants to their headquarters. “The voting starts today and it will close on Friday next week giving us time to compile all the data to establish who will receive the Miss Internet award this year. “We wish you all the best and remember with whatever happens in terms of the outcomes, keep in mind that you are all beautiful,” he said. C.S.L. was also the sponsor for Miss Samoa Internet the previous year. 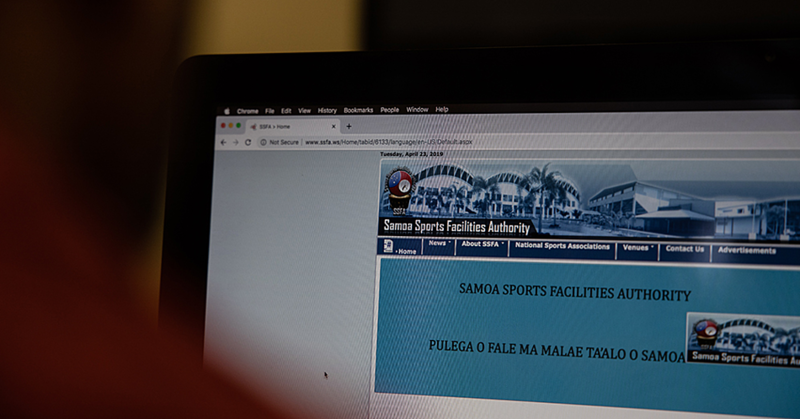 Apia-based C.S.L. provides strategic consulting technology services and managed services to commercial, not for profit and government organizations.